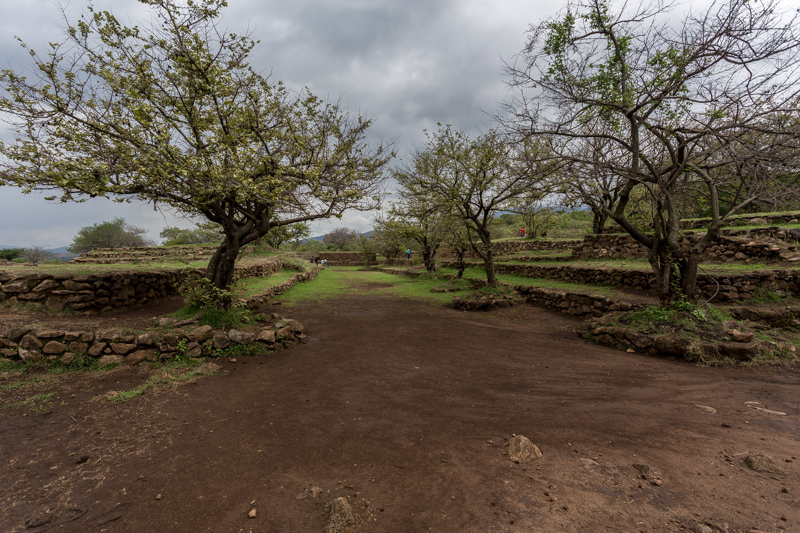 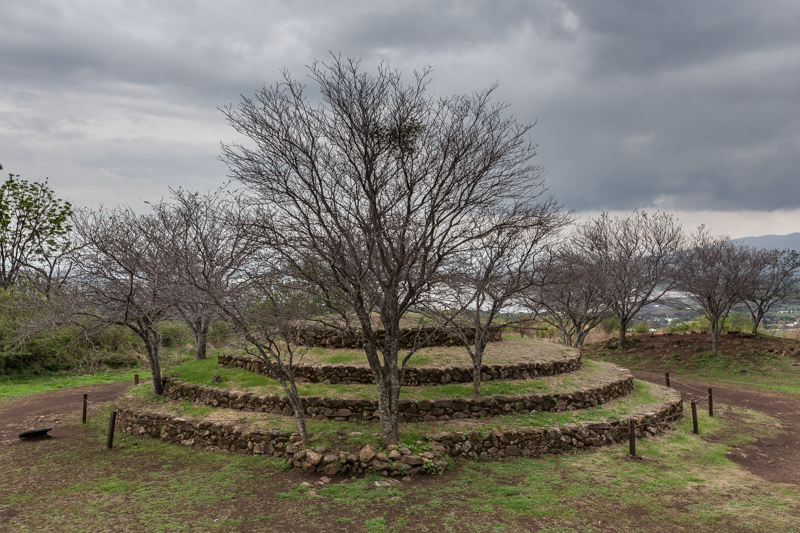 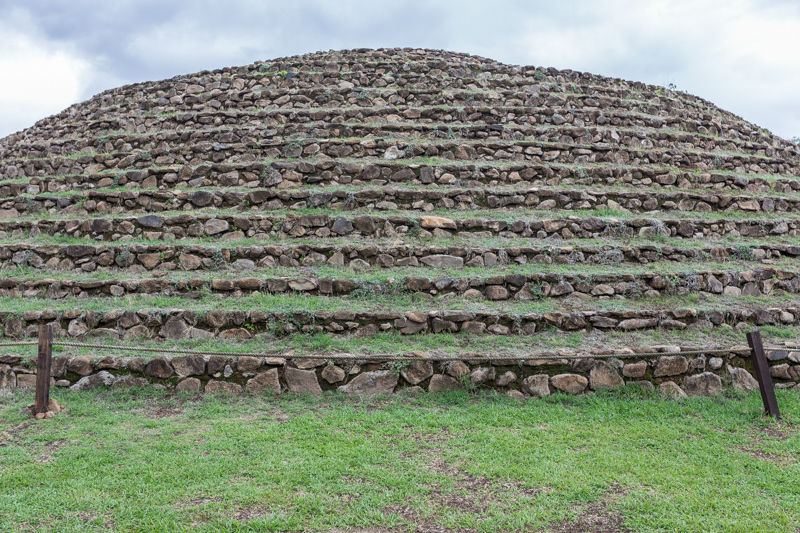 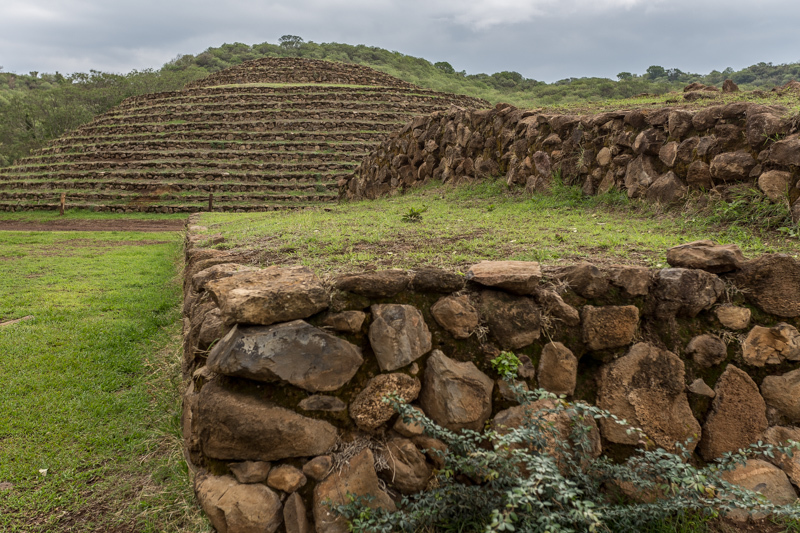 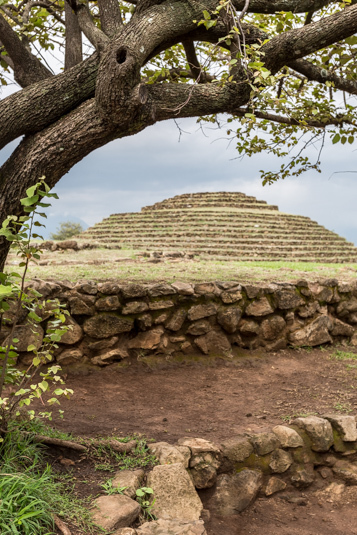 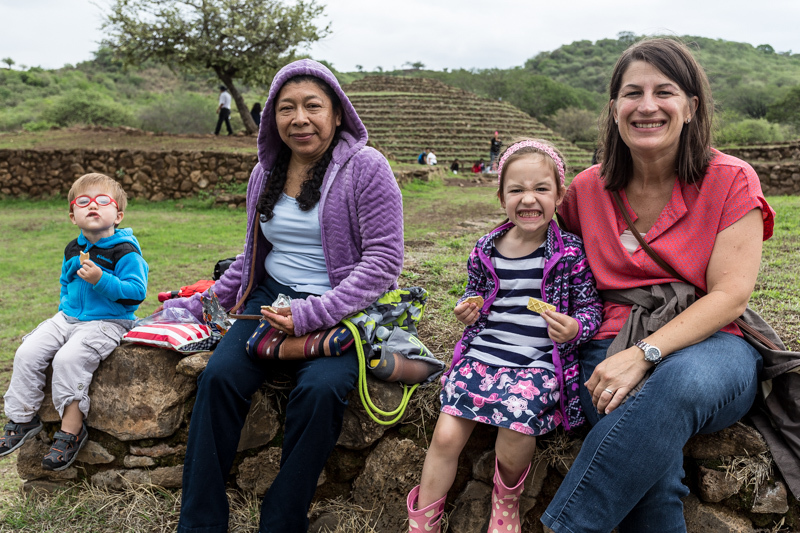 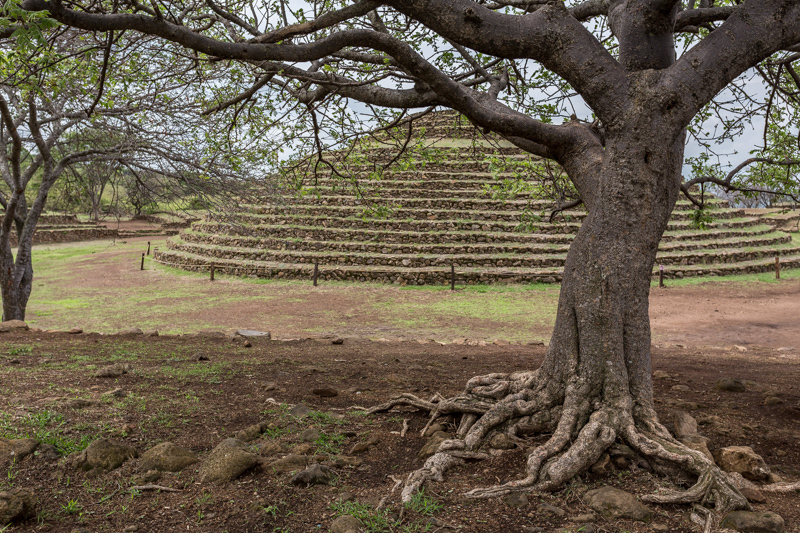 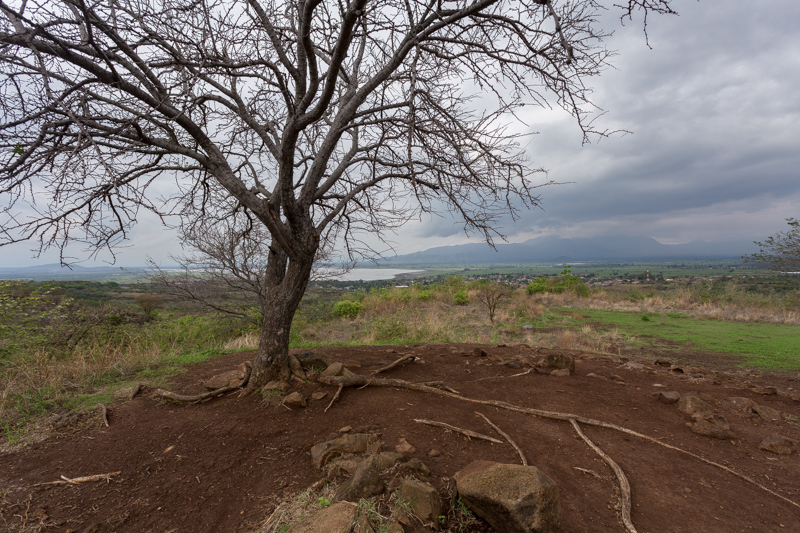 About an hour outside of Guadalajara is the archaeological site of Guachimontones, of the Teuchitlan tradition, which features the only circular pyramids in Mesoamerica. 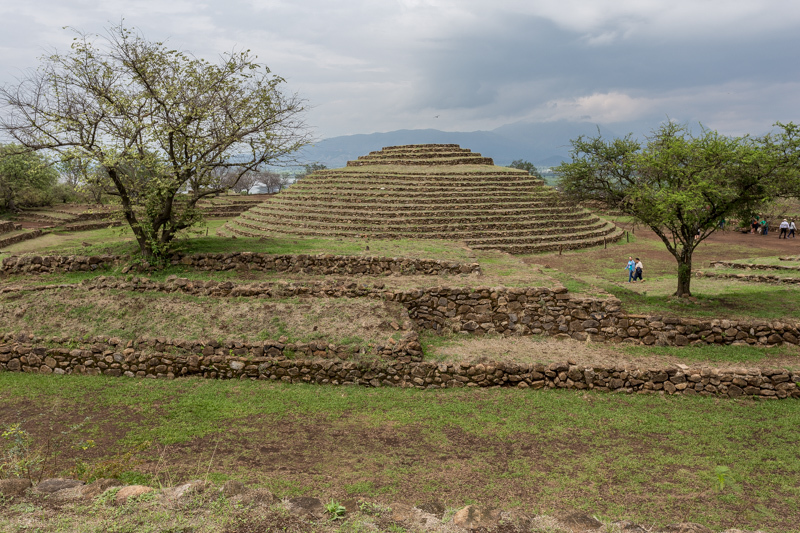 The society that existed here began perhaps as far back as 300 B.C. 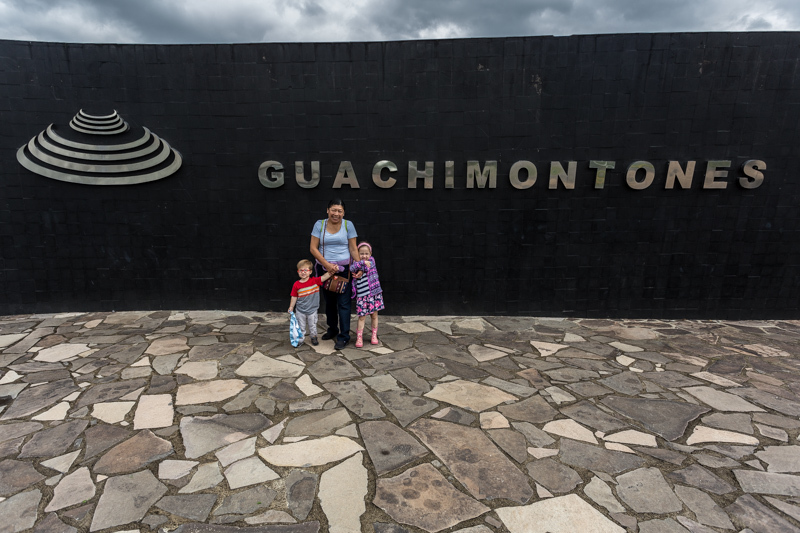 It makes for a perfect day trip, especially when one is looking to keep the kids occupied. 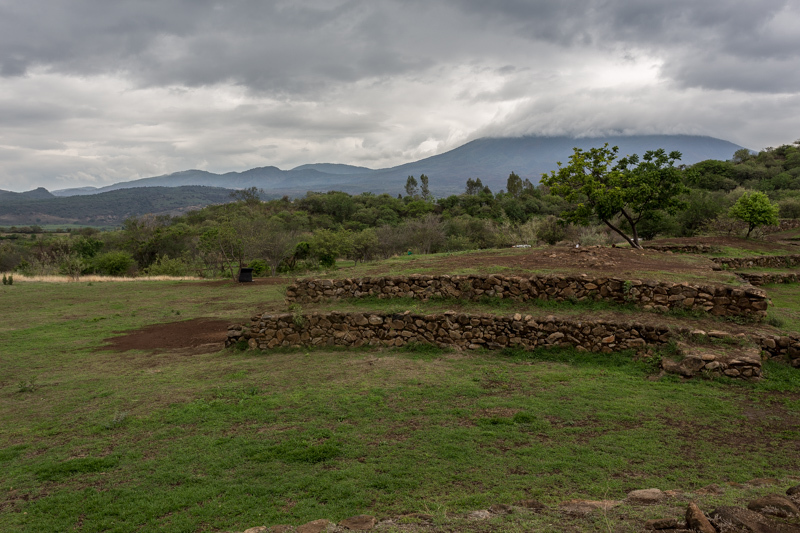 It is a fairly small site, nothing like the other Mayan ruins in Mexico, but it makes for a nice break from the city.